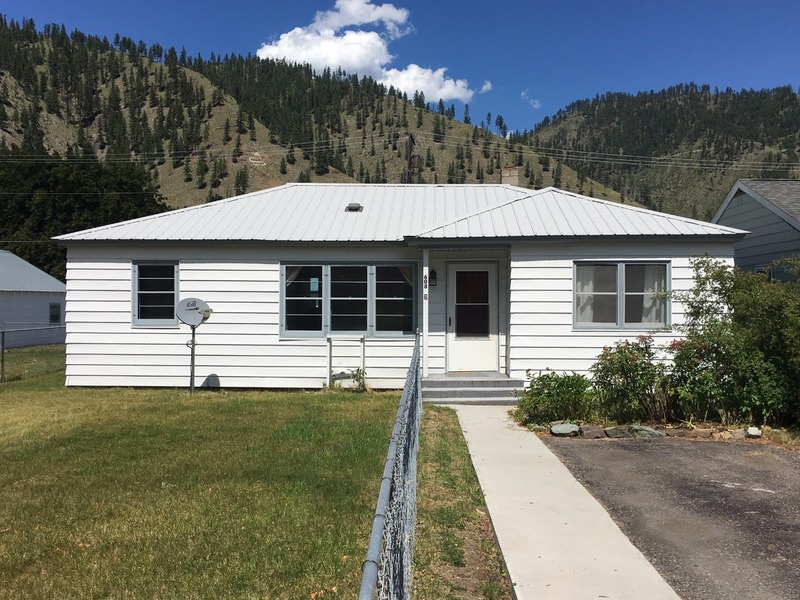 Very nice remodeled home for sale in the town of Superior, Montana. This is a single level, 3 bedrooms, 1 bath with a fenced yard and garden space. This home has beautiful natural light, updated kitchen cabinets and counters with track lighting and extra pantry space. The large utility room/mud room has access to the back yard and covered porch with garden shed/shop in the back yard. Paved drive in front with chain link fencing and a manicured yard. This home is in a nice neighborhood near the Superior schools and Eva Horning Park. Not to mention, just a short drive to the Clark Fork River, Flathead Reservation, Thompson Falls or Lolo National Forest for a getaway weekend! 608 5th Ave. East Superior, Montana 59872. Call Bessie or George at 406-822-4415 to schedule a showing. Priced at $85,000.